 Butler blends our preferred vendors along with our in-house maintenance staff to guarantee cost savings in all areas of your property maintenance management. Our maintenance teams are responsible for all your maintenance needs, including turning commercial units from a former tenant to a new tenant. We can staff larger properties with on-site, full- or part-time maintenance crews when needed. For smaller properties, our in-house staff of licensed professionals includes plumbers, carpenters, electricians, and construction supervisors. Buildings and grounds will be properly maintained and roadways cleared, as needed. You will be assured they will receive the lowest pricing in the industry for service-related items. Preventative maintenance completed weekly by our qualified maintenance staff and monthly by a licensed construction supervisor. These checks are essential to maintaining a healthy property and minimize future, costly repairs. Routine maintenance is also performed to minimize the cost of future repairs. Service calls completed by our accessible staff during regular business hours via email or phone. 24/7 emergency maintenance hotline which guarantees a 2-3 minute response phone call from our maintenance personnel once the initial message has been left. Maintenance equipment and a skilled team of professionals to service all of your property management needs.